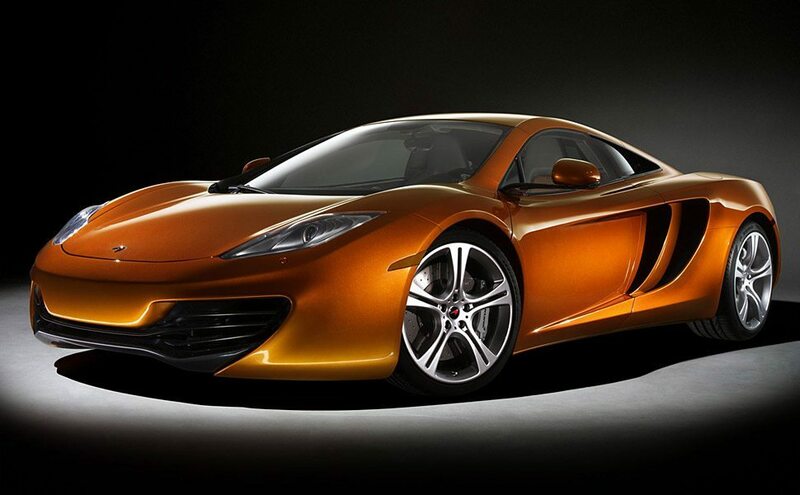 Say hello to something you’ll probably never own, the beautiful and dangerously fast McLaren MP4-12C ($230,000). The successor to the legendary F1 utilizes a 592-horsepower 3.8-liter twin-turbo V8 and a seven-speed twin-clutch gearbox to go from 0-60 in a svelt 3.2 seconds, and from 0-125 in 8.9 seconds. A Proactive chassis control system allows for instant adjustment of the car’s settings to match the situation so you’ll be set for the track or the drive to the office. What a beautiful looking car. I would be caught drooling over that thing.